What do a cycling company and a condom manufacturer have in common? They both care about…safety! 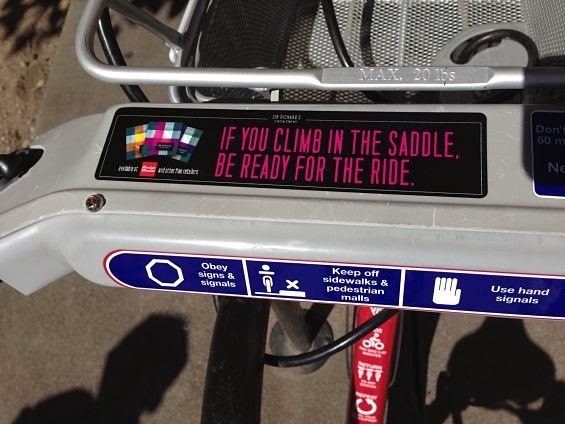 In Denver, you’ll likely see these clever ads brought to you by both Sir Richard's and Boulder B-cycle. Combining these two brands may seem a little off, but local companies supporting this safety message for cyclist on and off the bike seem like they scored! Love these.